To create a simple yet modern business card on the web. 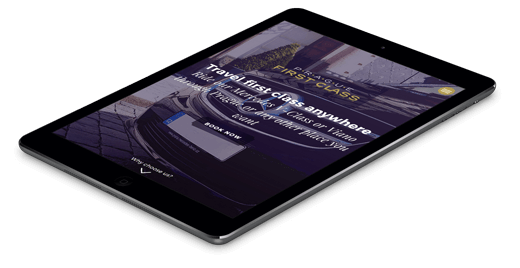 A single-page website with a brief, capturing content and a promotional video. 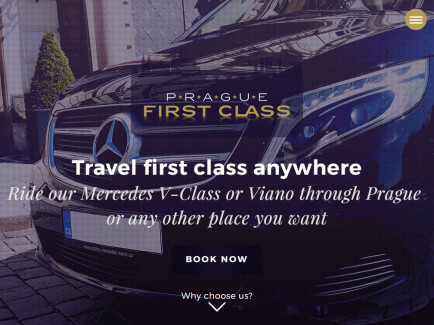 A high percentage number of websites similar to praguefirstclass.cz are visited by tourists, seeking information on the go, mostly on their mobiles. 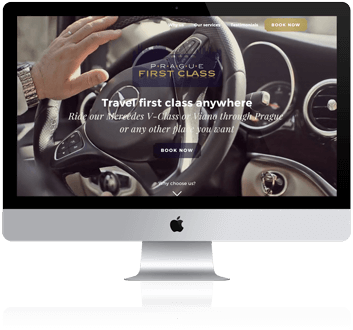 If tourists are your main target group, a brief content and a responsive design are the key to a successful website, as the last you want to experience as a traveller are slow websites with tiny links hard to click. 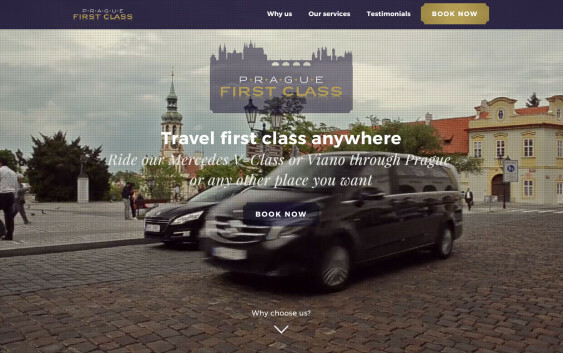 Therefore, we opted for web content and responsive responzivní design that smoothly adjusts to any device being used - be it your desktop, laptop, mobile device or a tablet. What else could give a better impression of a comfortable ride than a video! We shot a 40-sec long video that immediately attracts user`s attention as soon as their enter client`s website. 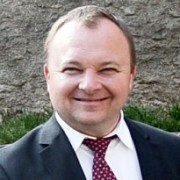 My first experience with Tomas Kouba was very positive, and so when I needed to create a new web presentation, I consulted him yet again. The result far exceeded my expectations - finally, I am addressing my customers with a modern, user-friendly website. I can only recommend - Mr. Kouba and his team are very proactive, flexible, and always coming up with the best solutions.